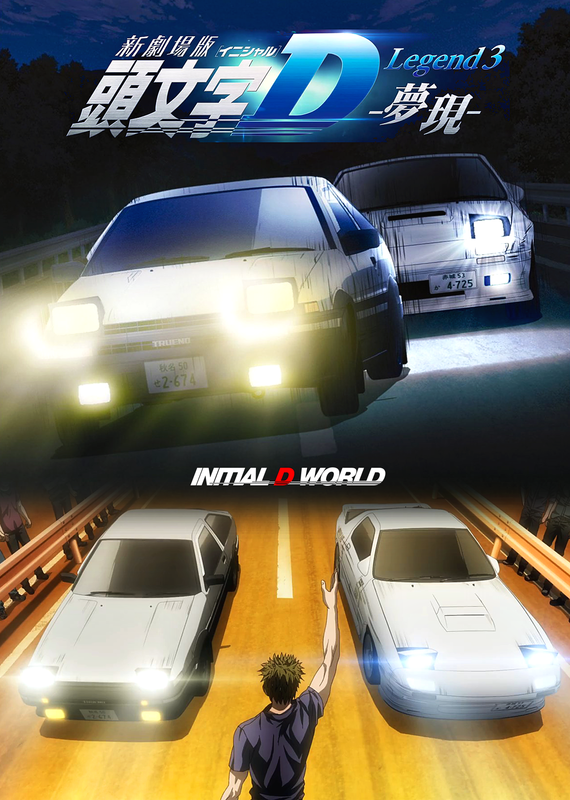 新劇場版「頭文字D」Legend 3《夢現》Initial D New Movie Legend 3 "Dream" is now available in raw. Check out the links in the discussion thread here: http://idforums.net/index.php?showtopic=48105 English subs will come, please be considerate and don't ask for it. It'll be available soon. With that said, check out the amazing blu-ray quality of Legend 3 now! Image size reduced, original size: 1162 x 1630. Click here to view the image in its original dimension. Oh my god. Keisuke's arms are so weird looking! And I still haven't seen the first 2 Legend movies.